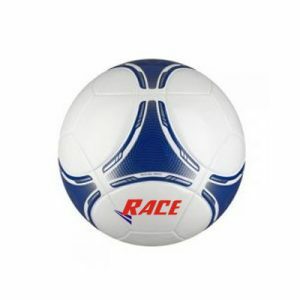 If you are undergoing soccer training then you ought to buy a ball that best fits your training needs. 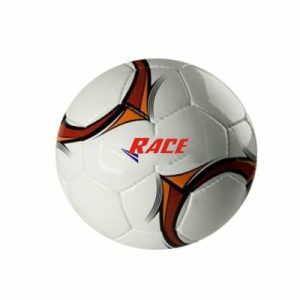 If so then training soccer balls at our online portal are the one that may best suffice the purpose. 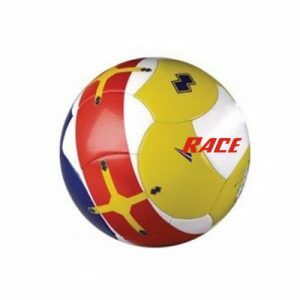 Customized Balls designs products as per the need and requirement of the buyer so that customers of different background can enjoy their game and get a chance to augment their performance. The best this online platform is it escapes you from all troubles of going to brick and mortar store. In fact you can place your order online anytime in order to get the delivery within the postulated time span.